December 21st, winter solstice in the north hemisphere, but summer solstice in the south hemisphere, so, lets celebrate, that it is always summer somewhere in the globe… with Reggae music!! 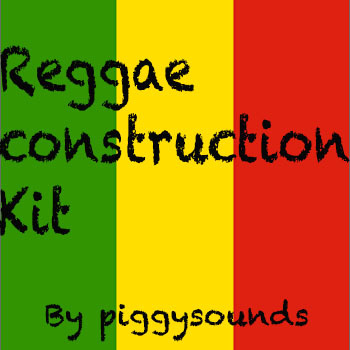 That’s why we are proud to present our first construction kit: Piggy Reggae Construction Kit! 58 reggae loops in both WAV and REX formats including drums, bass, rhythm guitar, piano, organ bubble and licks, clavinet riffs and melodica melodic lines in several major and minor tonalities. Add some spring reverb, or take out your tape echo machine and feel the heath! Who feels it knows it, who’s jammin’ shows it!! Recorded in 48khz@24bits using class A preamps.